Accidents do happen and it is important that you have contents insurance to cover any damage to your home. This should be full insurance, which covers risks such as fire, flood and leaking water pipes. You can suffer severe financial loss if you do not have insurance or enough cover. We make your safety a high priority and take steps to make sure any risk is the lowest it can be. This is one of the reasons your annual Gas safety check is so important. 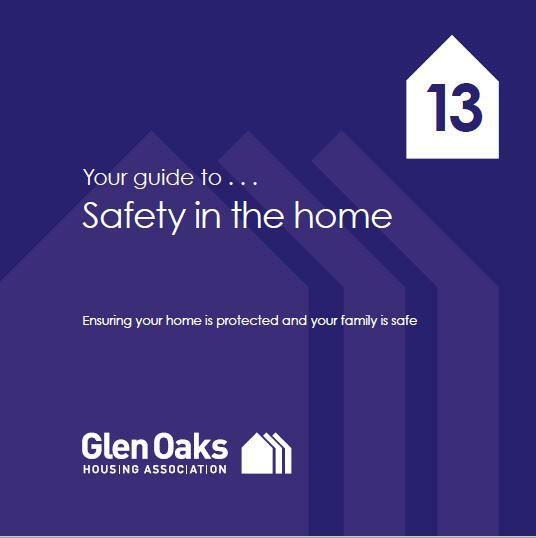 Following the simple guidelines in our Safety in the home booklet could help to protect you, your family and your home. If you notice anything unsafe around your home, close or community always report it to us.